The rescue teams are looking for different ways to retrieve the body as early as possible. Till now, there has been no word from the authorities on the located minor’s survival. Guwahati: After 33 days of futile attempts to rescue the 15 miners trapped in an illegal rat-hole coal mine in Meghalaya’s East Jaintia Hills district, the body of one of them was found on Thursday morning, reported news agency ANI. The body of the miner was detected at a depth of over 200 feet. The body was brought to the mouth of the rat-hole mine, Navy officials said adding the rescue operations were going on. The officials said the body was spotted inside the rate-hole mine and naval divers brought it to its mouth. 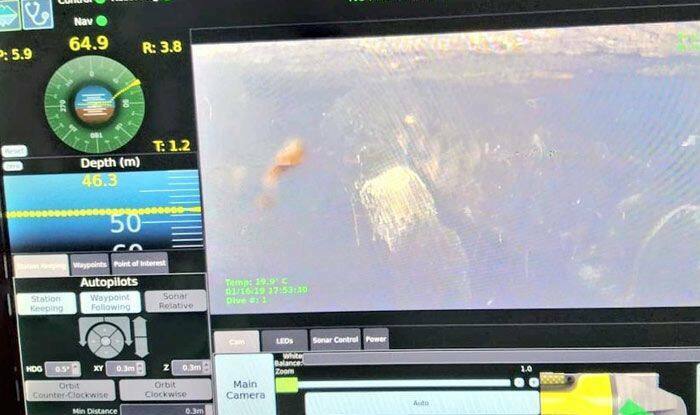 Amid diminishing chances of survival of the miners, the rescue teams, including the Indian Navy and the National Disaster Response Force (NDRF), detected the miner’s body deep inside the mine on Tuesday with the help of an Underwater Remotely Operated Vehicle, which is used for searching objects underwater. Till date, the dewatering of the 370-foot-deep mine where the miners are trapped has proved futile as over 1 crore litres of water has been pumped out of the main shaft in the past one month, but there has been no visible change in the water level, an official said. The miners have been trapped inside a 370-foot-deep illegal coal mine in Meghalaya’s East Jaintia Hills district since December 13, 2018 after water from a nearby river gushed in, puncturing the mine wall.